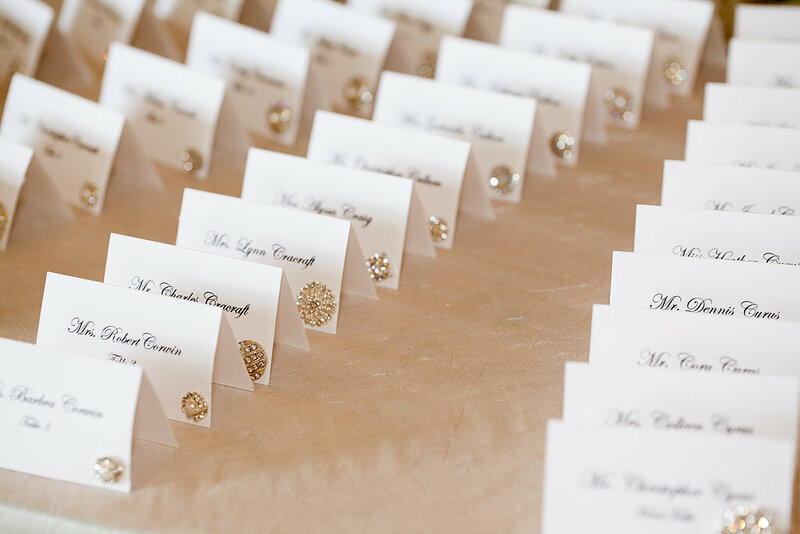 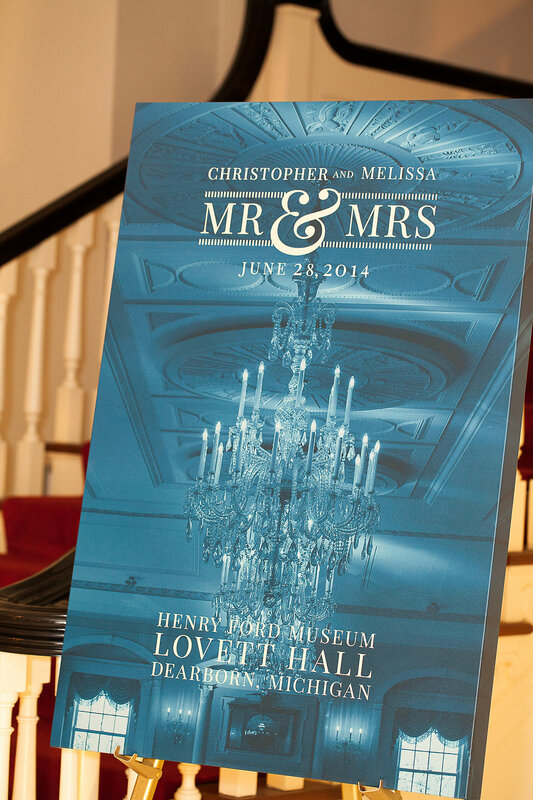 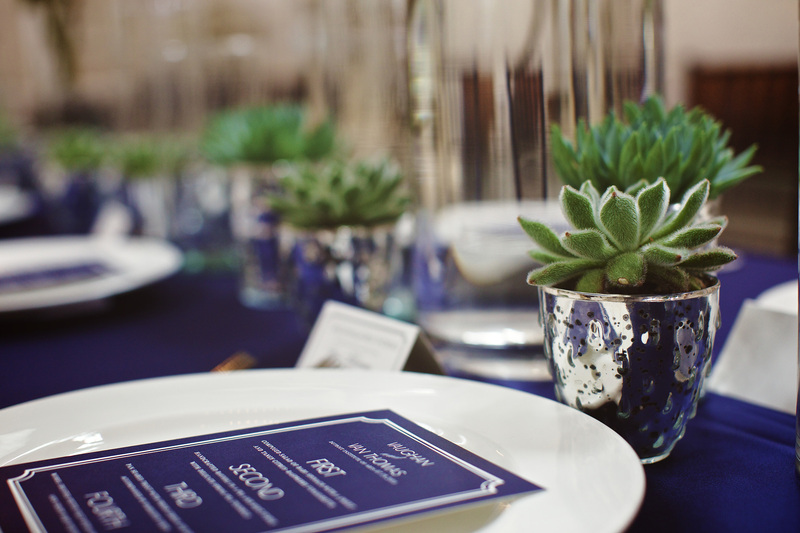 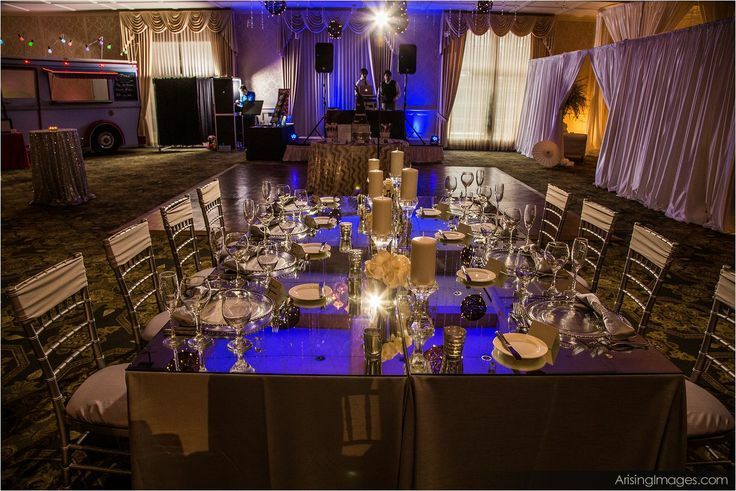 This event has left us speechless…. 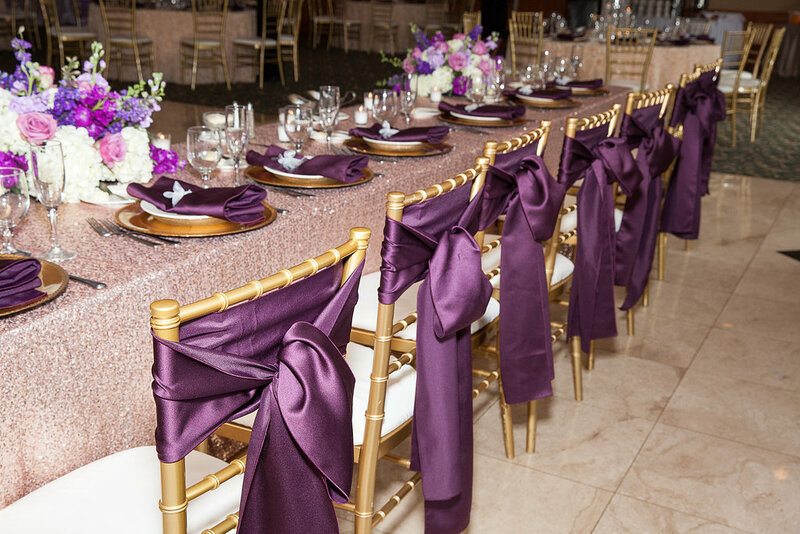 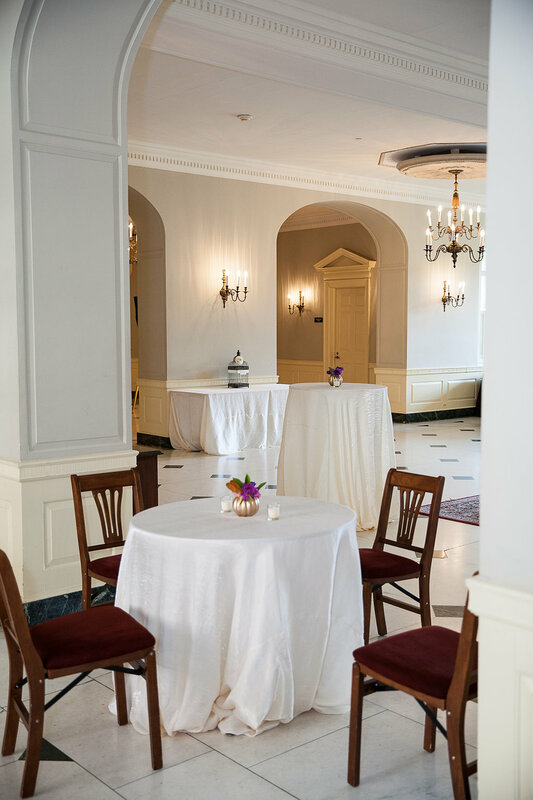 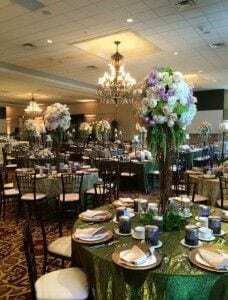 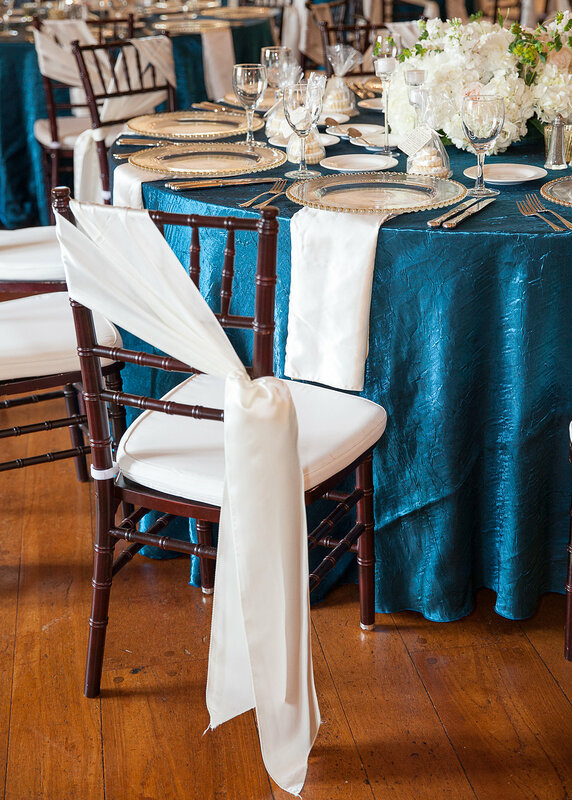 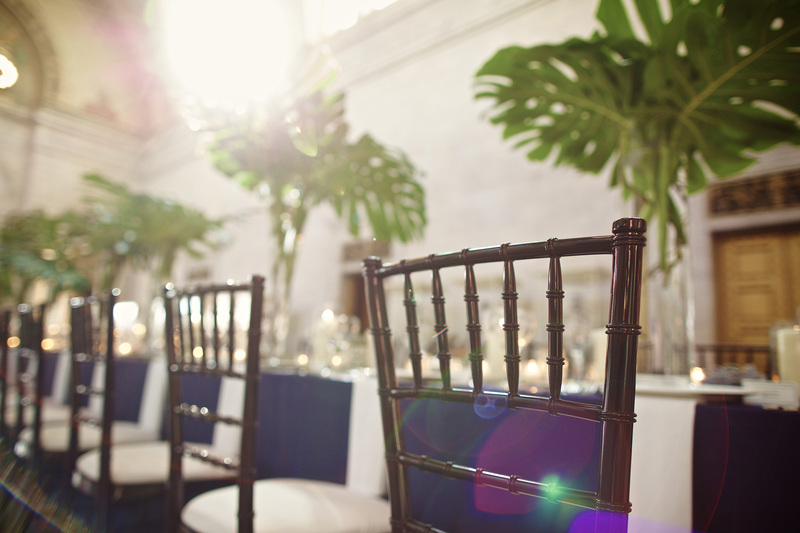 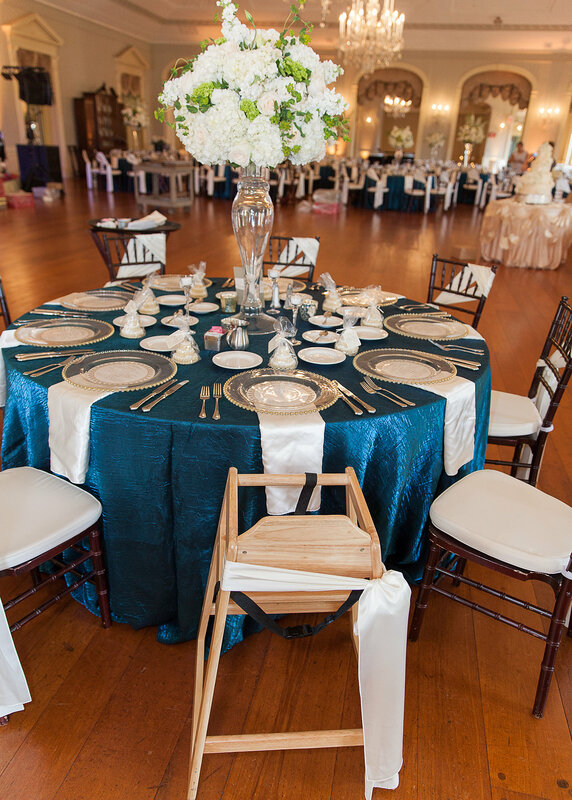 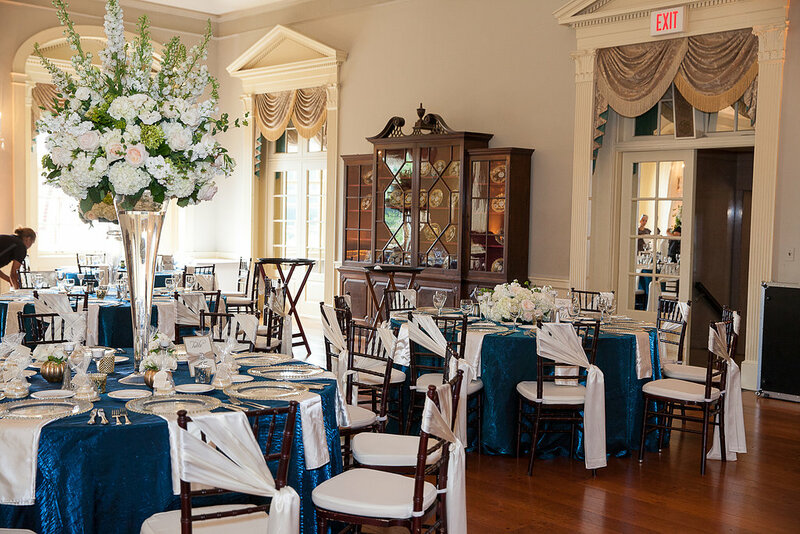 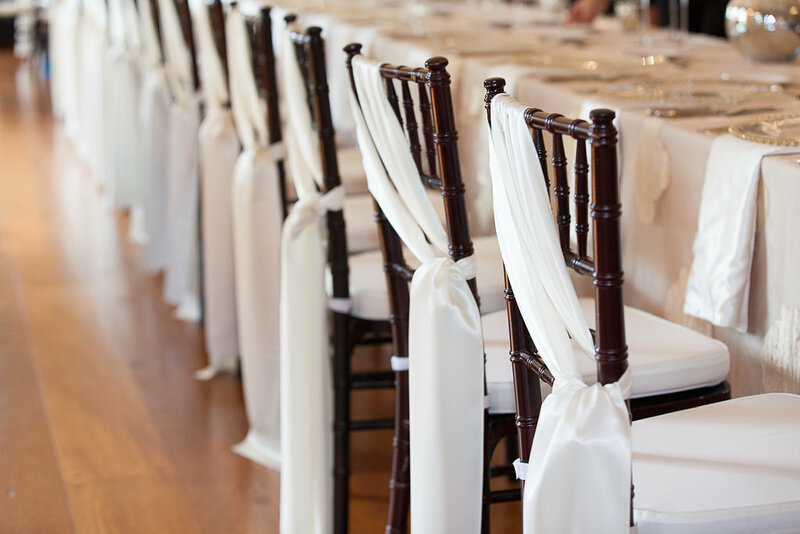 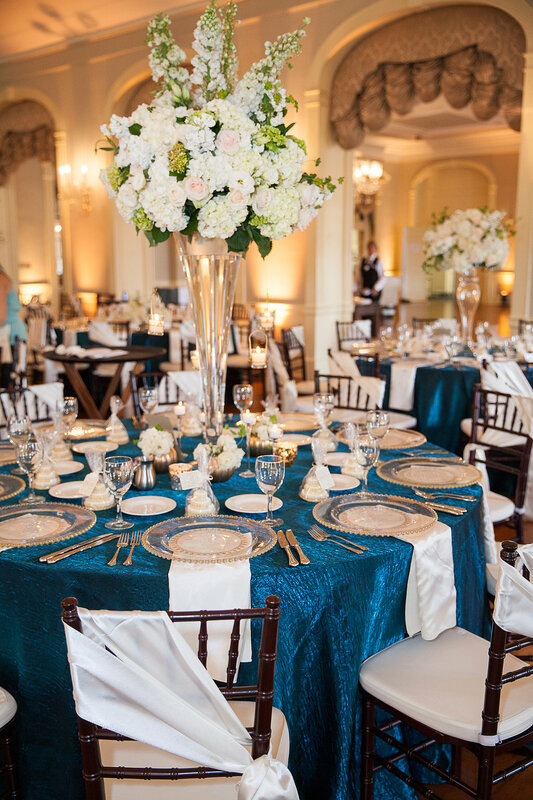 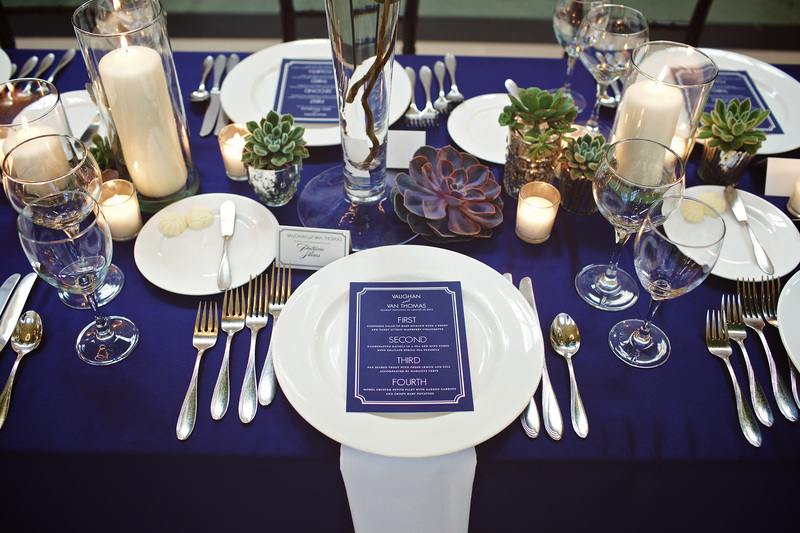 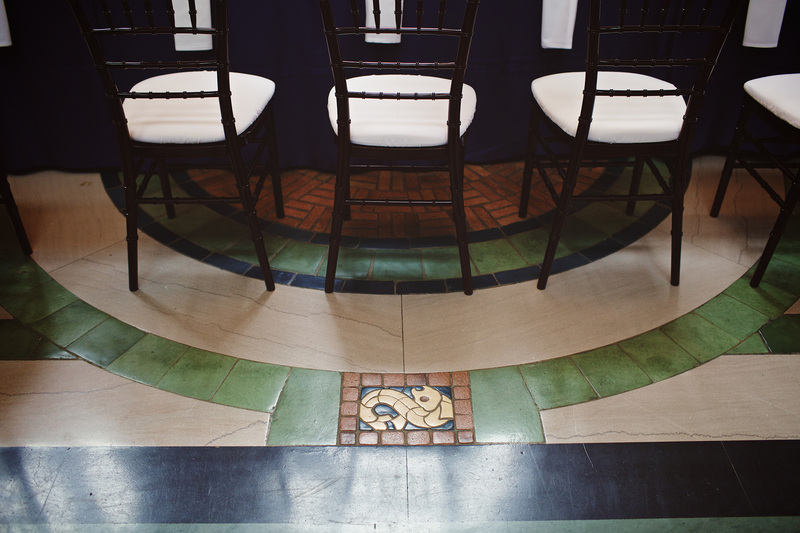 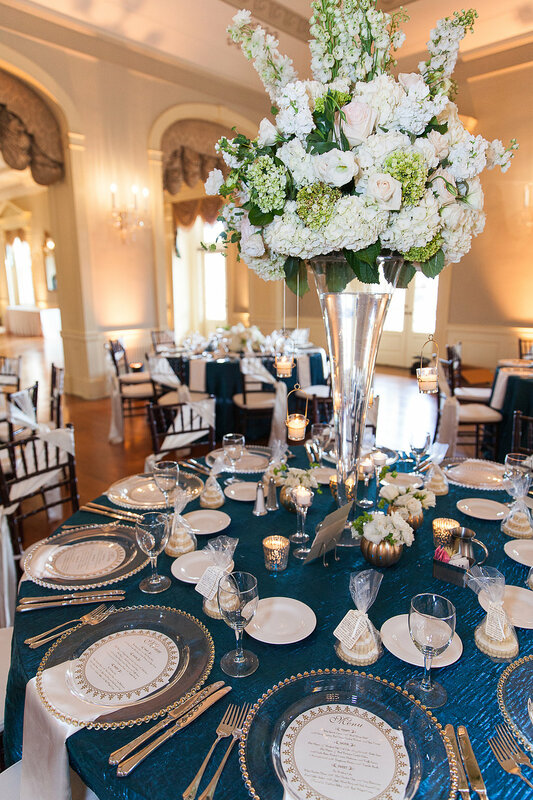 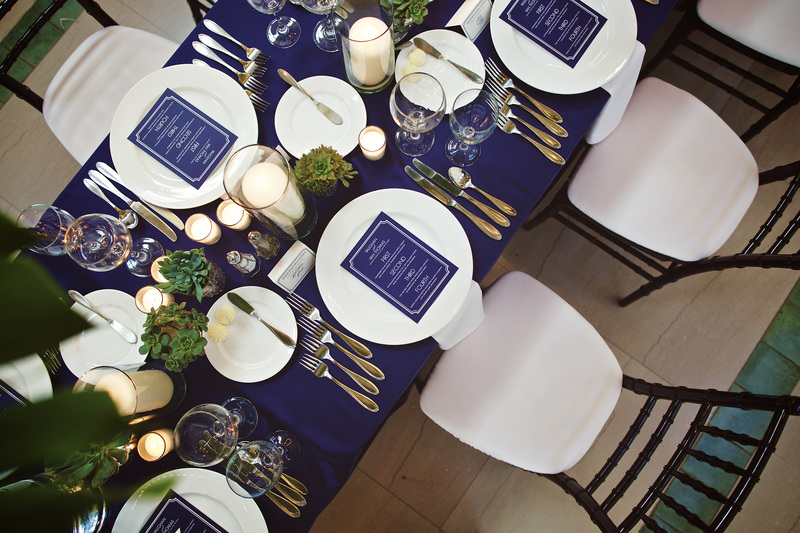 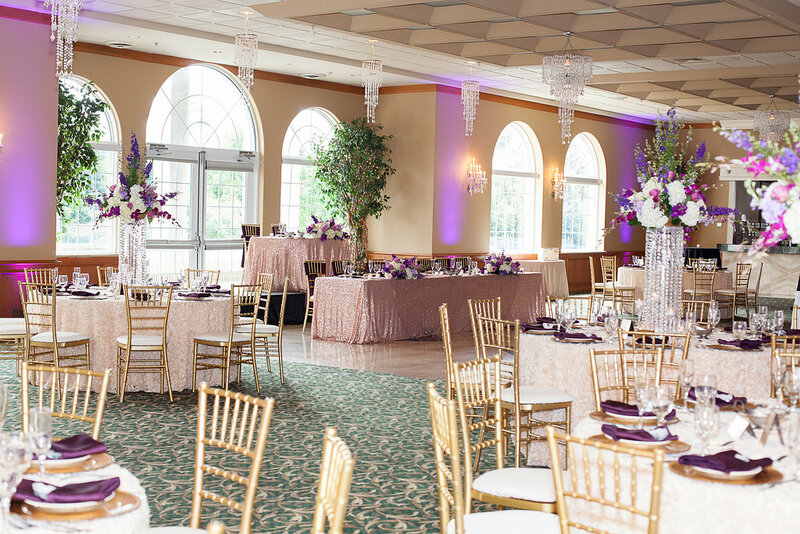 The elegant navy matte satin line, with the luscious green floral accents and the rich mahogany chiavari chairs could not have looked better! 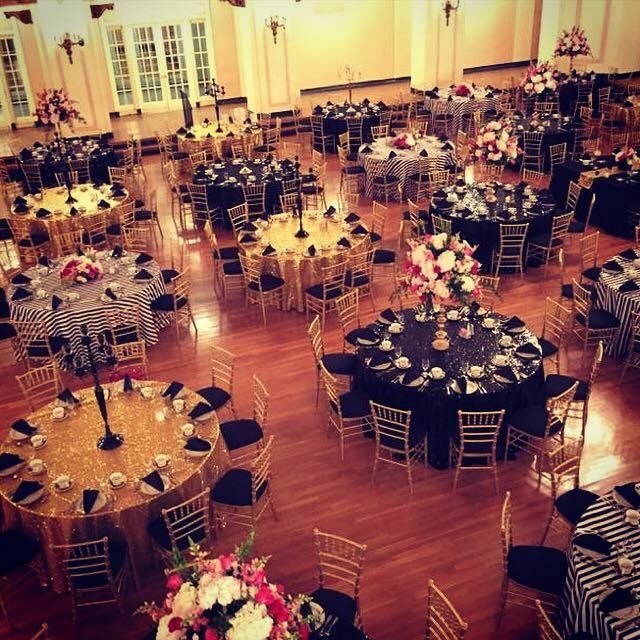 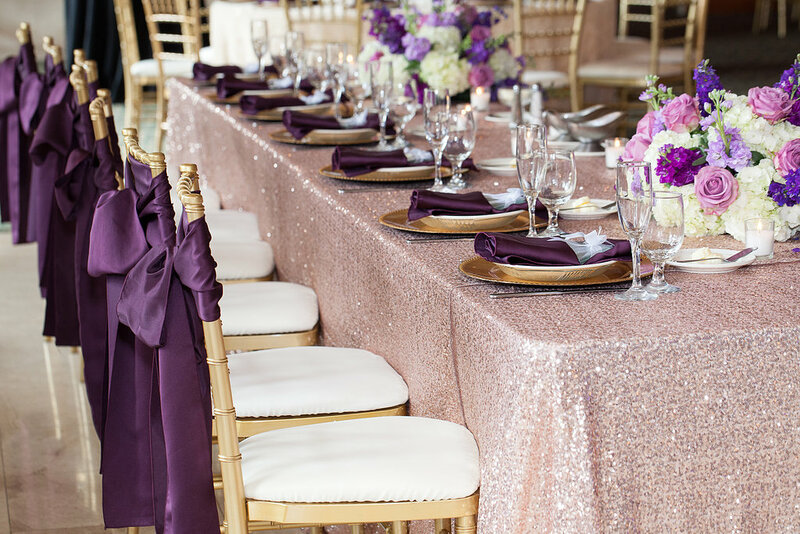 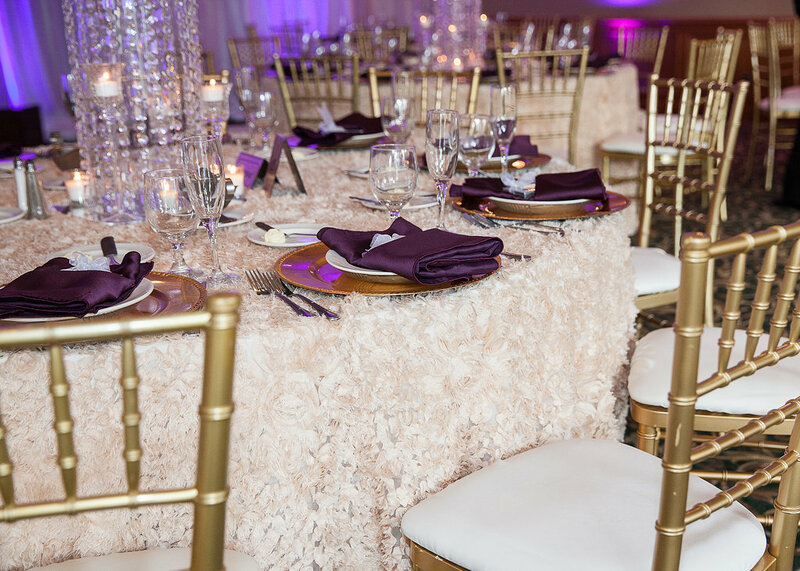 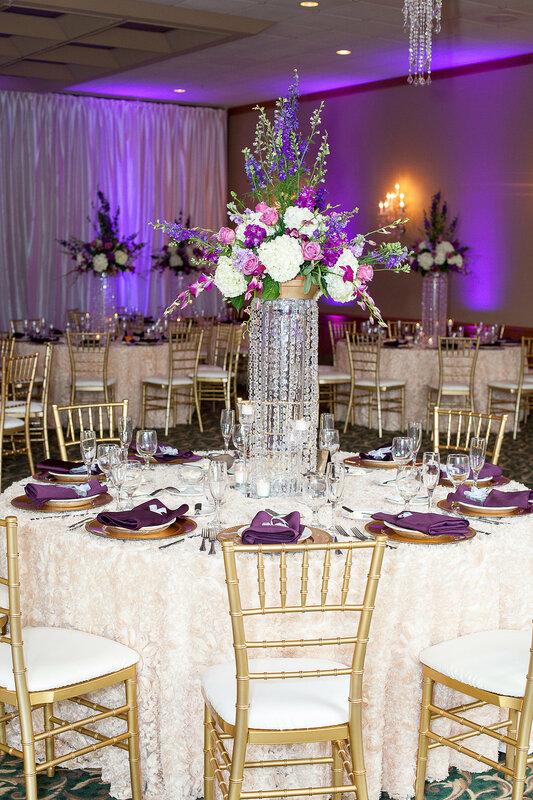 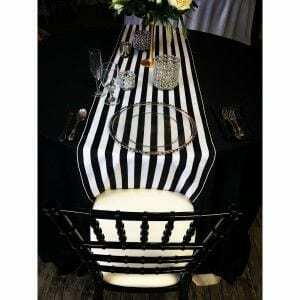 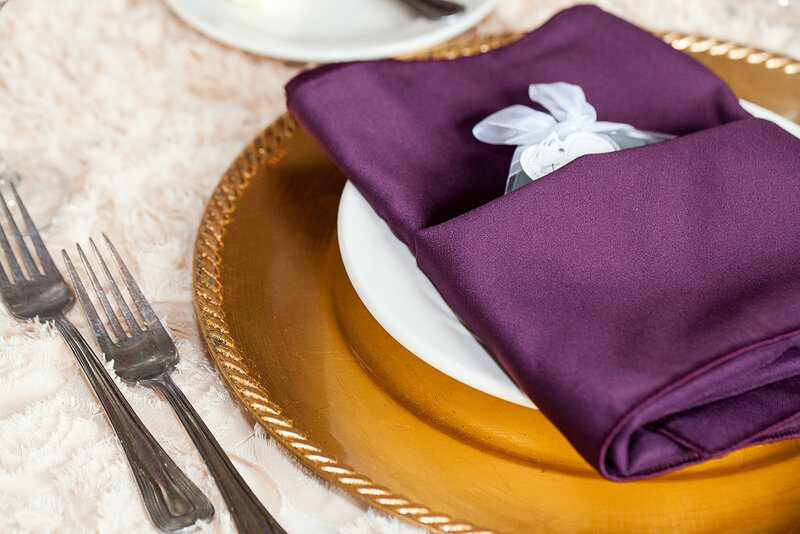 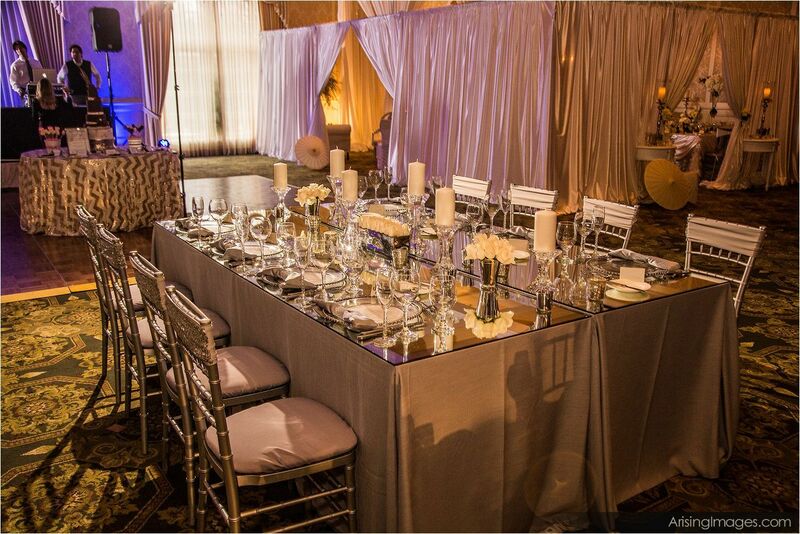 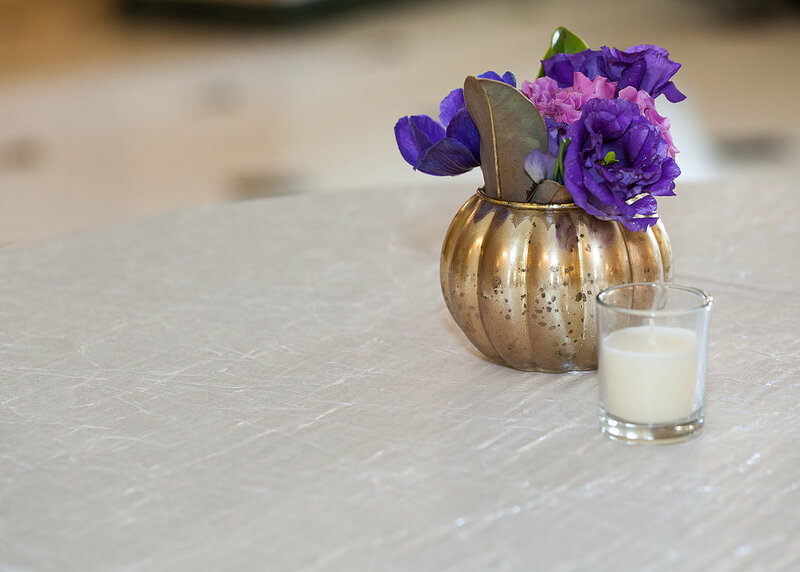 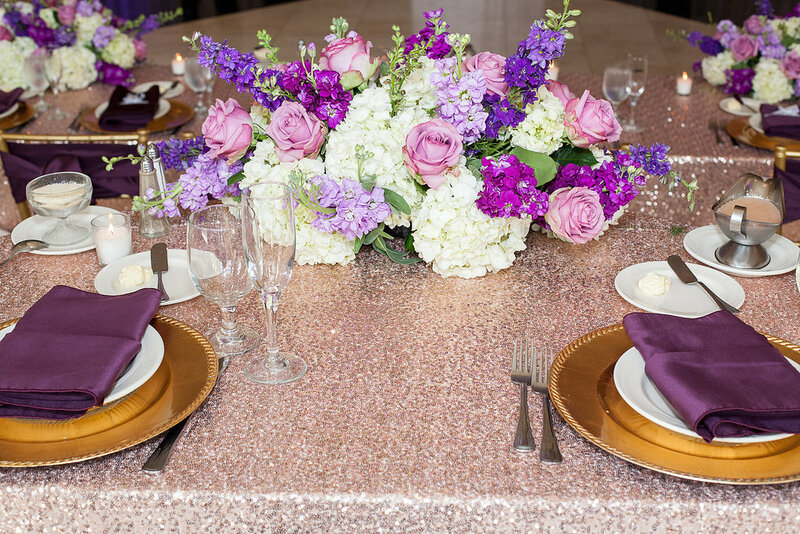 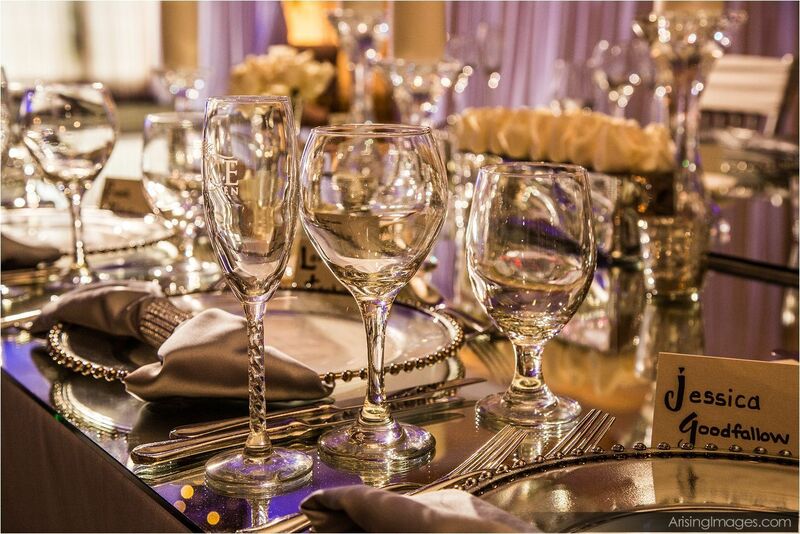 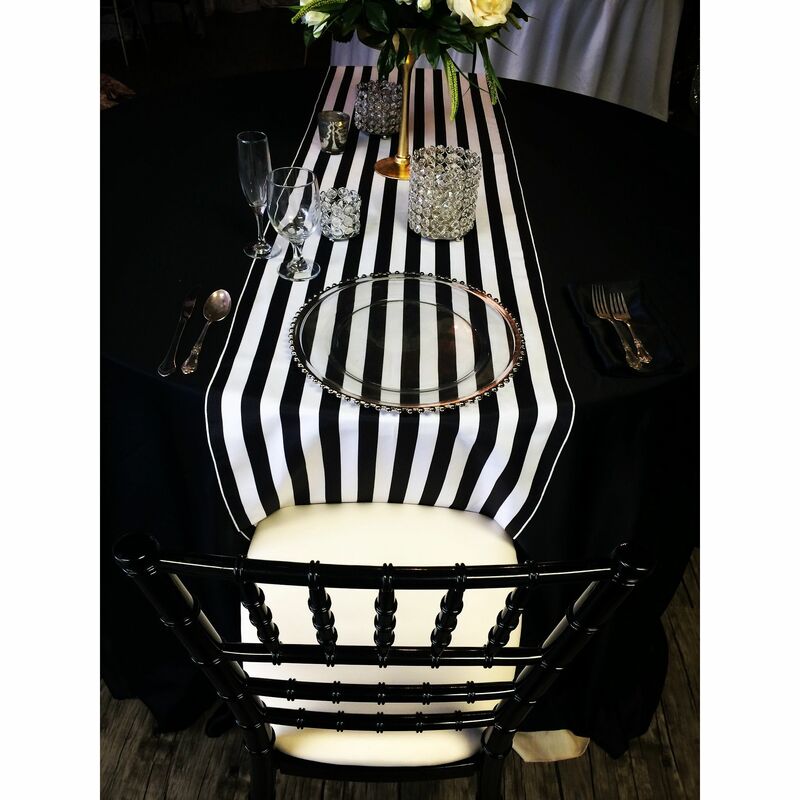 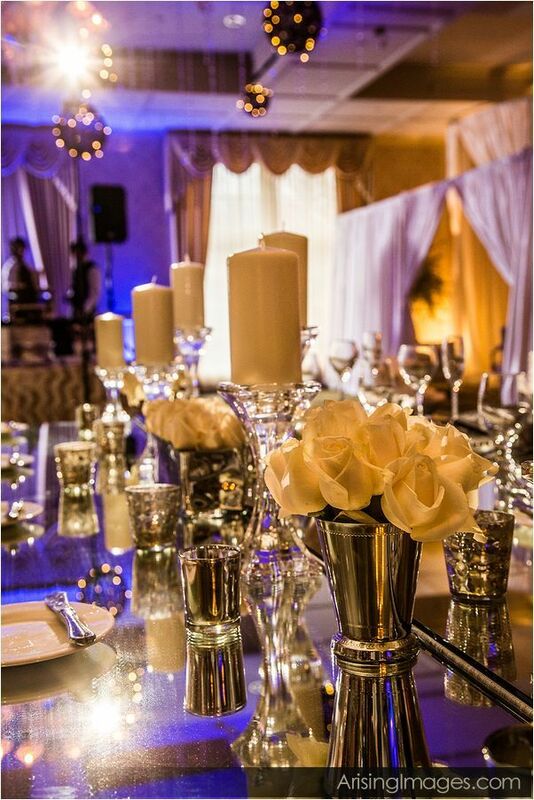 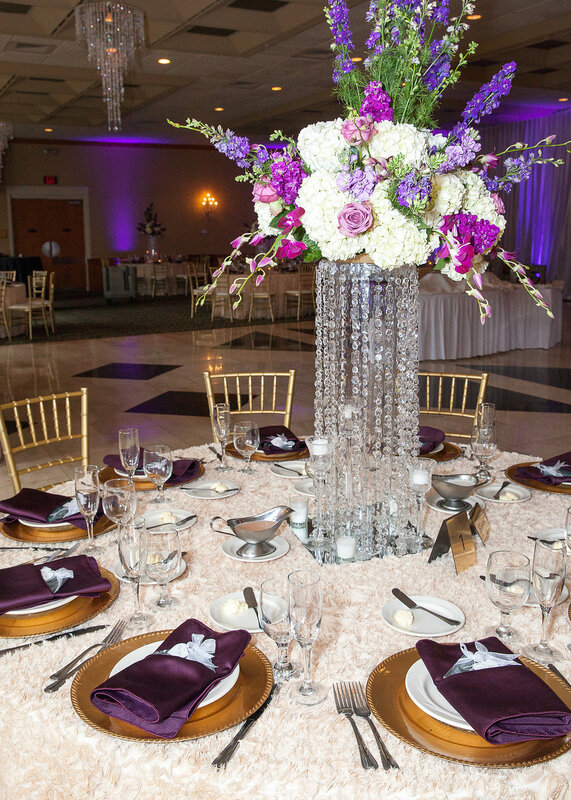 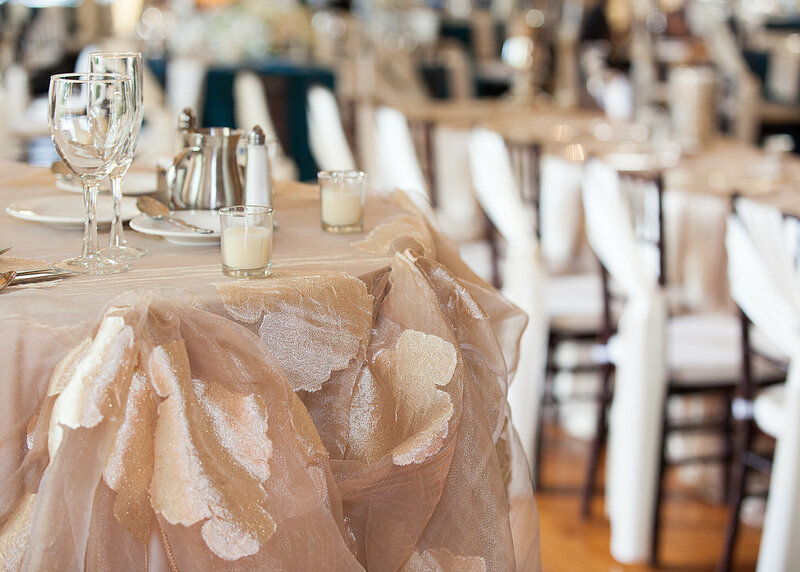 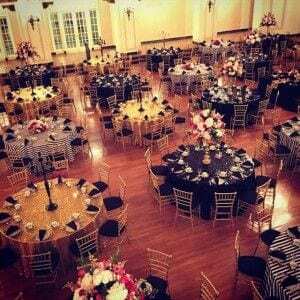 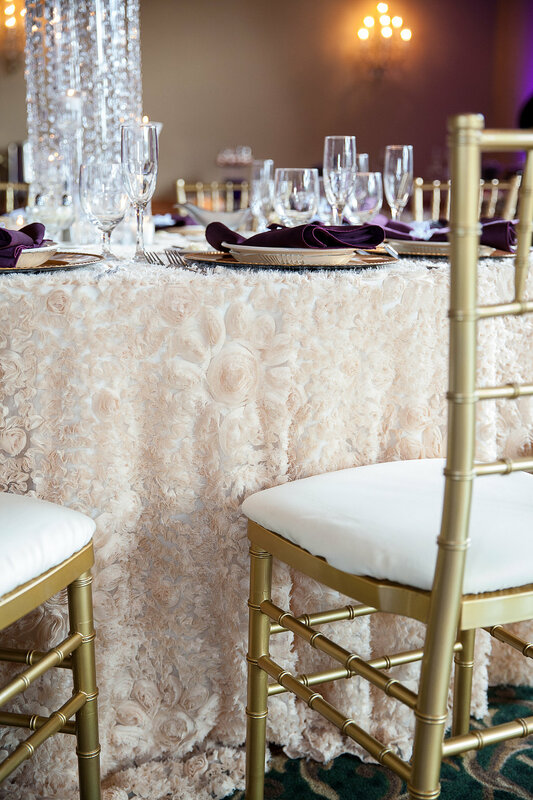 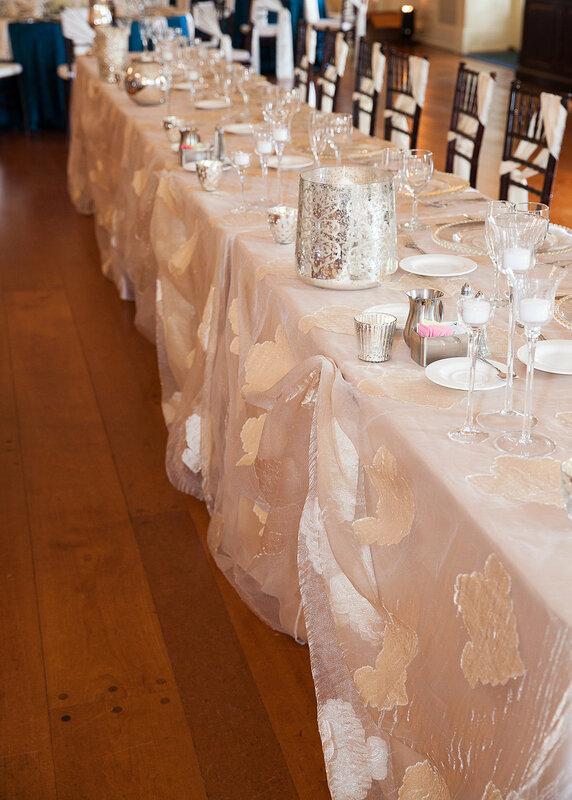 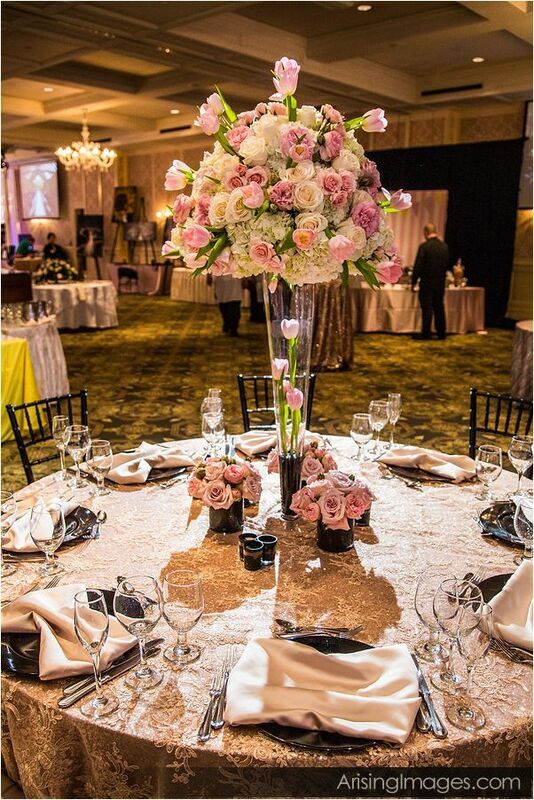 This table design and in this setting screams elegance and sophistication. 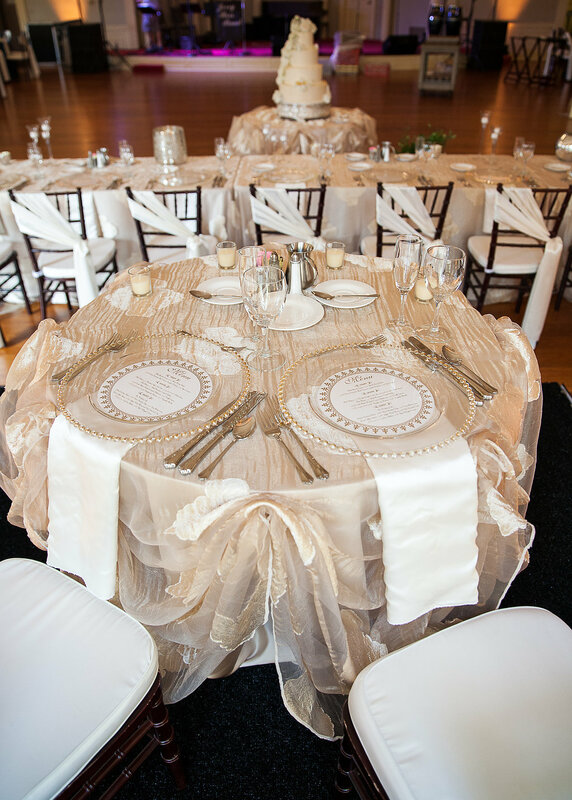 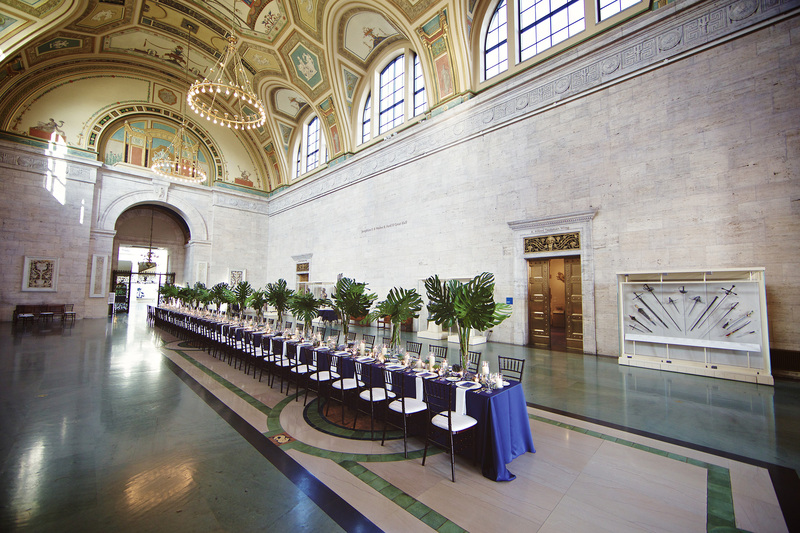 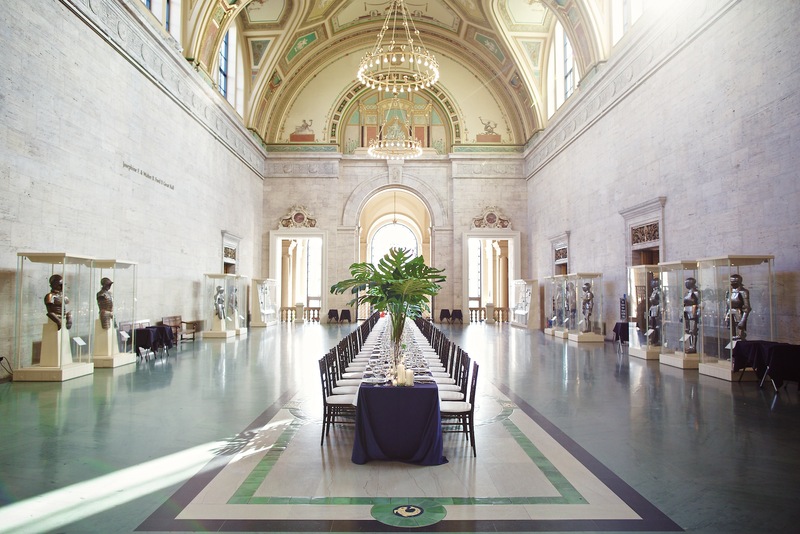 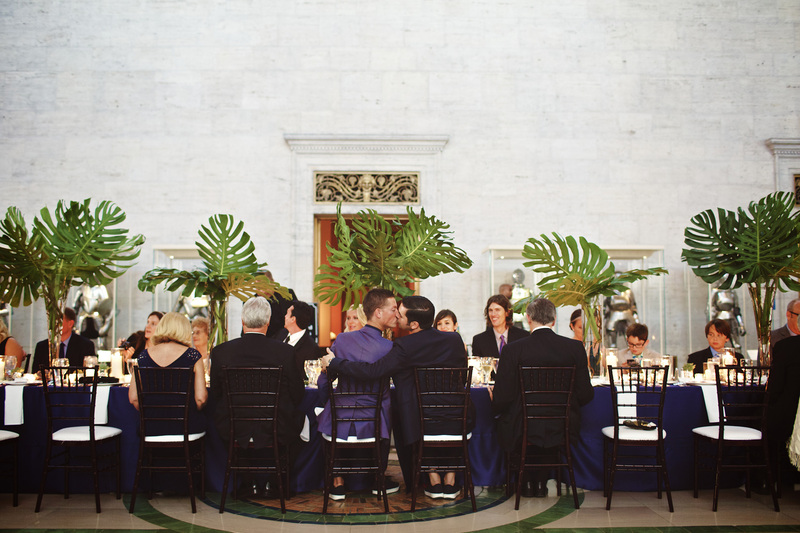 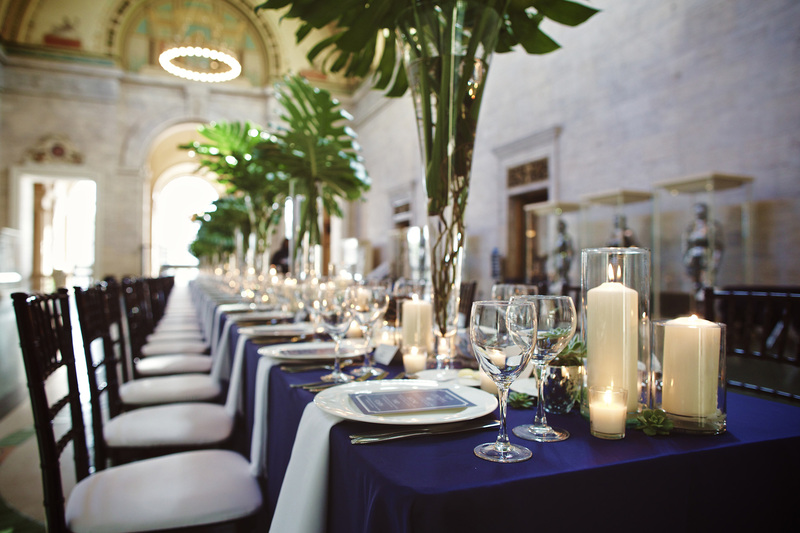 We love how they used a long captain’s table to compliment the Detroit Institute of Arts architecture and natural beauty. 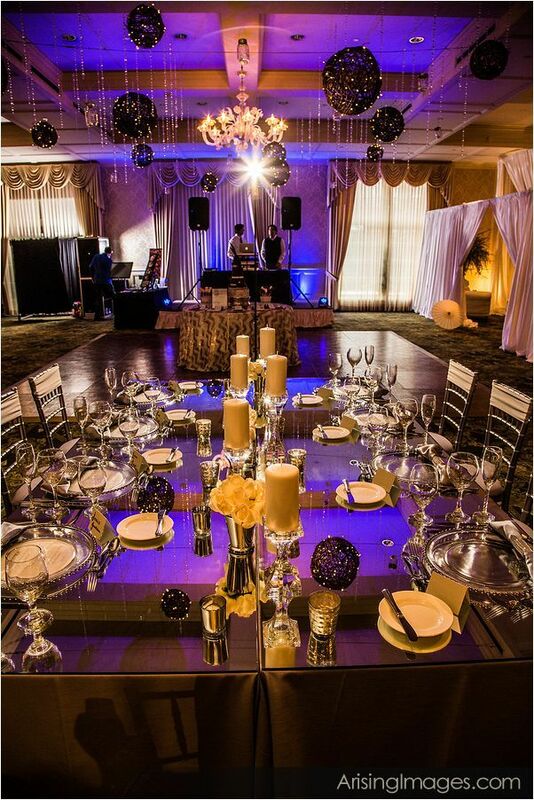 Jen House Design and JLB Photography! 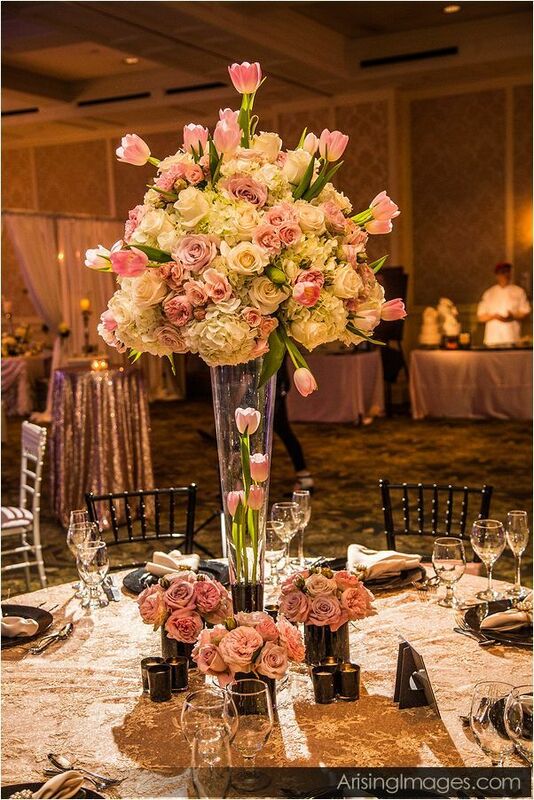 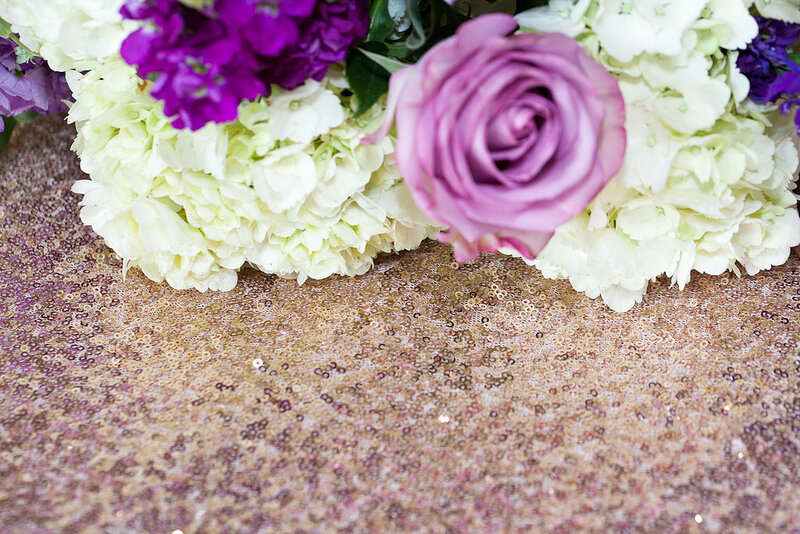 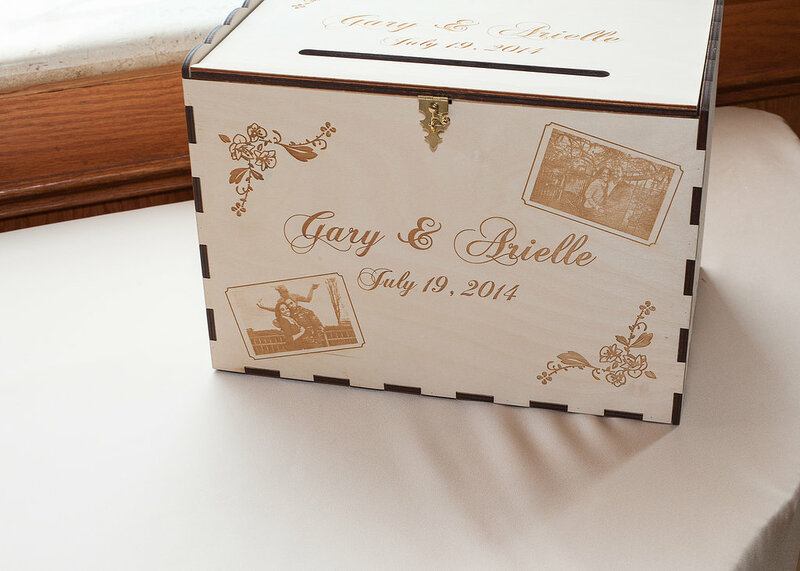 Keep these beautiful creations coming, we can’t get enough!